OK, that didn’t take very long. 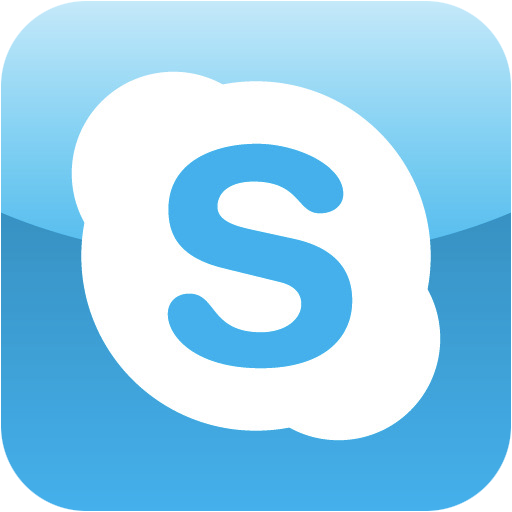 Late last month, Skype announced that it had cancelled plans to charge iPhone users for the convenience of making Skype-to-Skype calls over the mobile network. The latest version of Skype for iPhone also adds the ability to remain running in the background. This means that you can sign in to Skype, and then still receive calls while using other apps or when the phone is locked. Very nice!